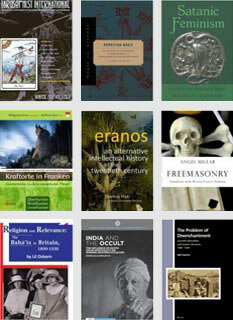 The question of constructing tradition, concepts of origin, and memory as well as techniques and practices of knowledge transmission, are central for cultures in general. 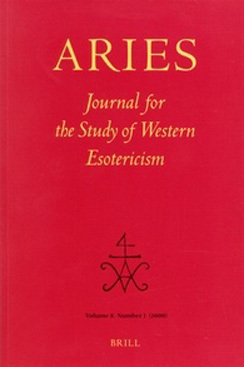 In esotericism, however, such questions and techniques play an outstanding role and are widely reflected upon, in its literature. Esoteric paradigms not only understand themselves in elaborated mytho-poetical narratives as bearers of “older”, “hidden”, “higher” knowledge. They also claim their knowledge to be of a particular origin. And they claim this knowledge has been transmitted by particular (esoteric) means, media and groups. 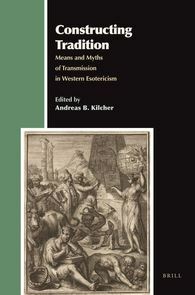 Consequently, esotericism not only involves the construction of its own tradition; it can even be understood as a specific form of tradition and transmission. The various studies of the present voume, which contains the papers of a conference held in Tübingen in July 2007, provide an overview of the most important concepts and ways of constructing tradition in esotericism. Aries Book Series, volume 23. Brill, 2016. 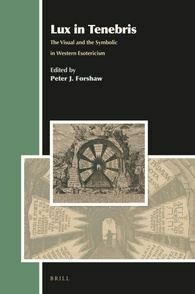 Lux in Tenebris is a collection of eighteen original interdisciplinary essays that address aspects of the verbal and visual symbolism in the works of significant figures in the history of Western Esotericism, covering such themes as alchemy, magic, kabbalah, angels, occult philosophy, Platonism, Rosicrucianism, and Theosophy. Part I: Middle Ages & Early Modernity ranges from Gikatilla, Ficino, Camillo, Agrippa, Weigel, Böhme, Yvon, and Swedenborg, to celestial divination in Russia. 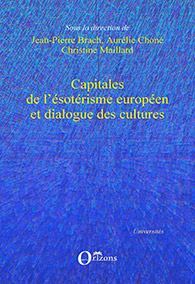 Part II: Modernity & Postmodernity moves from occultist thinkers Schwaller de Lubicz and Evola to esotericism in literature, art, and cinema, in the works of Colquhoun, Degouve de Nuncques, Bruskin, Doitschinoff, and Pérez-Reverte, with an essay on esoteric theories of colour. Contributors are: Michael J.B. Allen, Susanna Åkerman, Lina Bolzoni, Aaron Cheak, Robert Collis, Francesca M. Crasta, Per Faxneld, Laura Follesa, Victoria Ferentinou, Joshua Gentzke, Joscelyn Godwin, Hans Thomas Hakl, Theodor Harmsen, Elke Morlok, Noel Putnik, Jonathan Schorsch, György Szönyi, Carsten Wilke, and Thomas Willard.